Beauty Style Growth: It's Bug Season. Is your Family Protected? It's Bug Season. Is your Family Protected? I grew up in Nigeria where mosquitos are a plenty and would cause malaria. Moving here (many many years ago), I found out that mosquitos here cause a different kind of disease that I feel is more scary. Triple E and West Nile are more scary to me. Ever since, I've made sure I keep mosquitos away from me and my family. 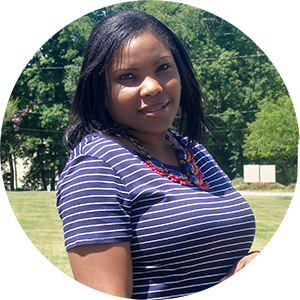 Here is a breakdown of the different Avon Bug Guard products and their uses. 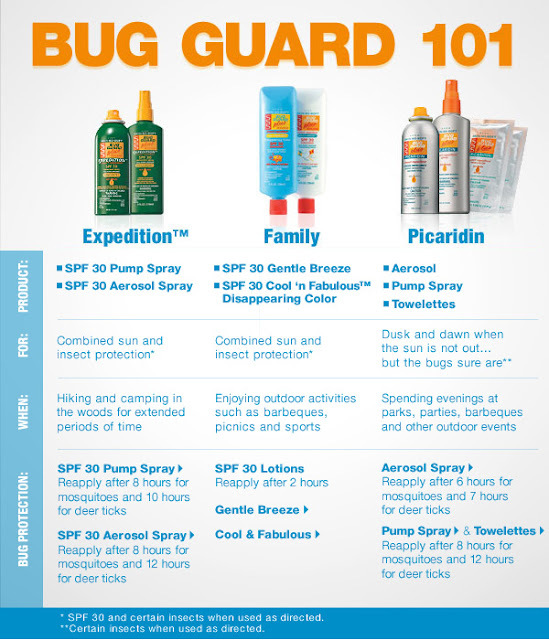 The great thing about Avon Bug Guard is that they are DEET Free and safe yet effective. Is your family protected? ....And I and a few customers also swear by this.... Avon Skin So Soft Bath Oil. It's not just a bath oil. I use this as my body oil (mixed with my moisturizer) and I use it as an insect repellent. I spray it everywhere to keep bugs and ants away. It works (lots of reviews on the website). You can tell I hate bugs. Order your Bug Guard today!